You spend a large part of your life at work; look at this great article that sums it up perfectly. This is not necessarily a good or bad thing – it all depends on how much you enjoy the work you do. Sometimes it may not even be the work itself but rather a company culture that discourages you. So how do you overcome this massive hurdle? Here’s great tips on how to stay motivated at work. Goals and milestones make it easier for you to track how much ground you have covered. This is a great method for how to stay motivated at work because it gives you fulfillment that you have used your time productively. In general, a good rule of thumb is to set at least three major achievements the day before. These three major goals should be things that you want to prioritize and that will make you feel good about the way in which you have utilized your time. It can be effective to use the 80/20 principle to identify what are the actions that will give you the most results. Measuring your performance is a great method for how to stay motivated at work. Human nature is such that we love credit and the sense of achievement we get from seeing things we do work. Therefore find ways to measure the effect of the work you do. These can be through personal or business KPI’s (key performance indicators). This not only validates your own worth but also reaffirms to your company why you are such a valuable employee. Negative or uninspired people can rub of on you – just read this article if you don’t believe me. 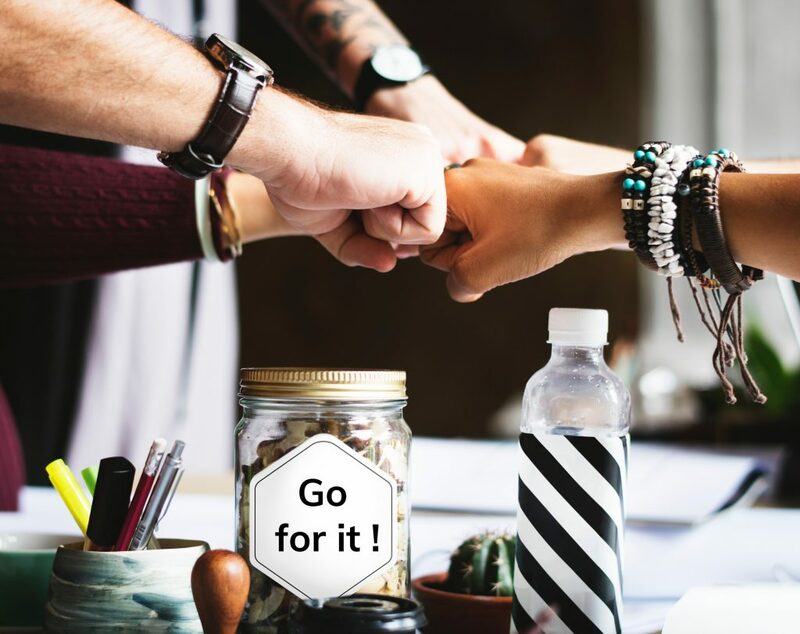 The key for how to stay motivated at work boils down to being optimistic and inspired about the change you are making. This also comes down to being a part of a company culture that respects your values. Many projects fail in organizations because of the wrong people driving them. The “top down” approach works because it works on a “pull” principle rather than a “push”. When companies try to drive projects from the ground up, there is usually reluctance to change because management are not on board. This can be especially discouraging if you are the person driving a “push” type project which never gets of the ground. Therefore how to stay positive when driving such projects comes down to getting the support from the top. This way you will feel much more encouraged and determined to see your ideas in action.